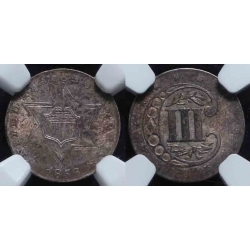 A really nice Type 2 coin! 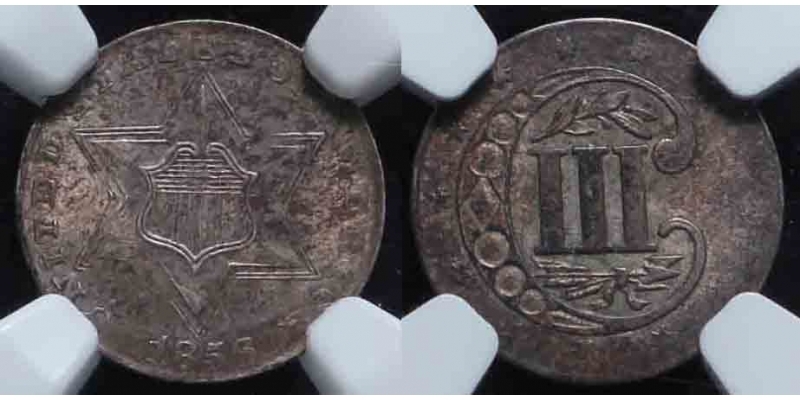 NGC has this labeled an 1858 when it's really an 1856! One for re-holder and re-grade! Very nice for Date or Type and very reasonable @ only $525.